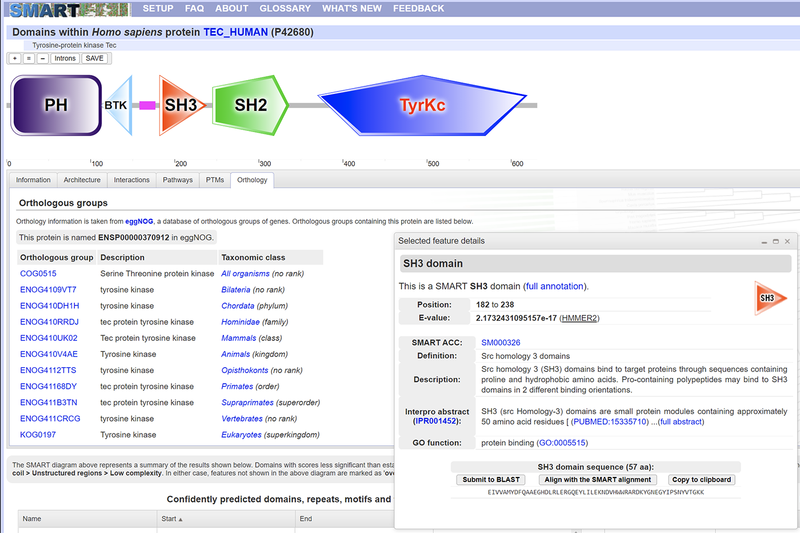 Customised bioinformatics tools and services. 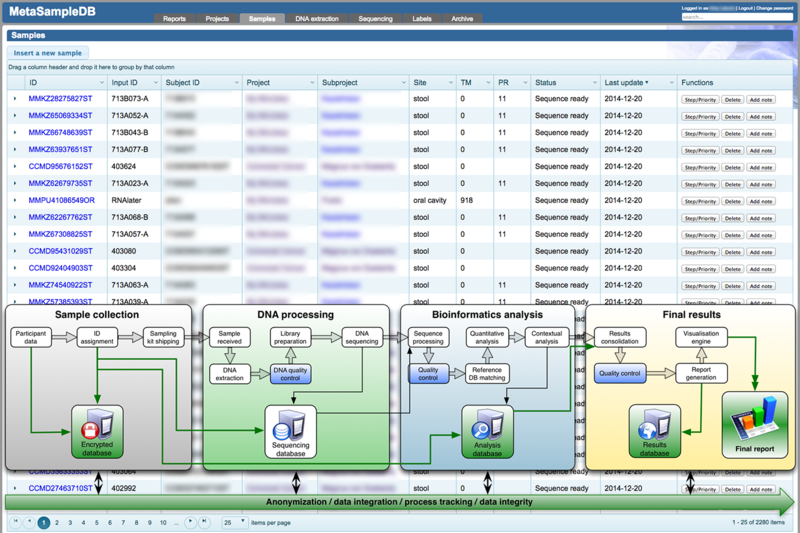 biobyte solutions provides customised bioinformatics services and tools. First class custom software development, resource integration and biological data management. 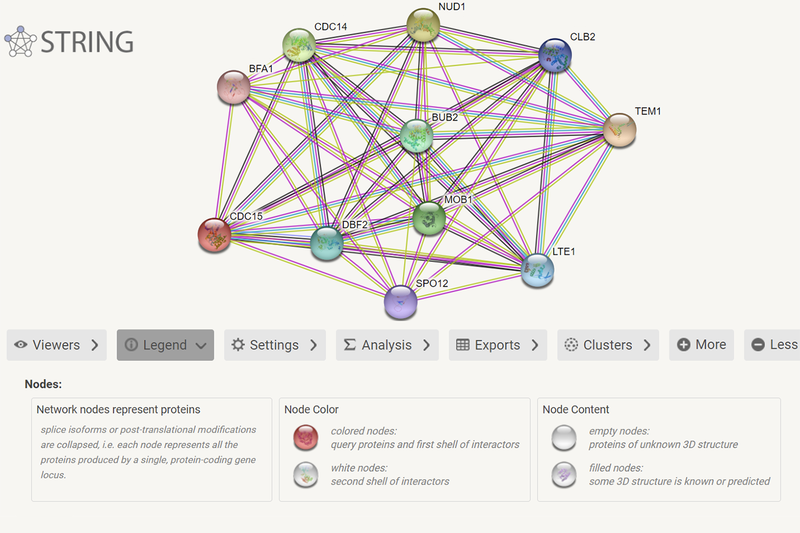 Unmatched metagenomics data processing and analysis. Our tools can be fully customised and integrated into your existing infrastructure. 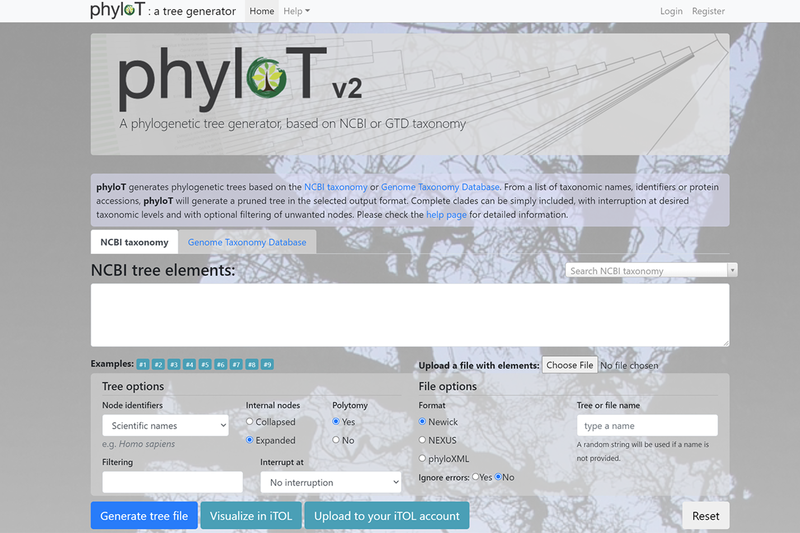 From simple phylogenetic trees to advanced 3D interactive data annotation, explore your data in novel ways using our easy to use tools. Our extensive network of professionals and scientists offers help and consulting with any biocomputational questions you might have. One size does not fit all. Our software and services are as flexible as you require. 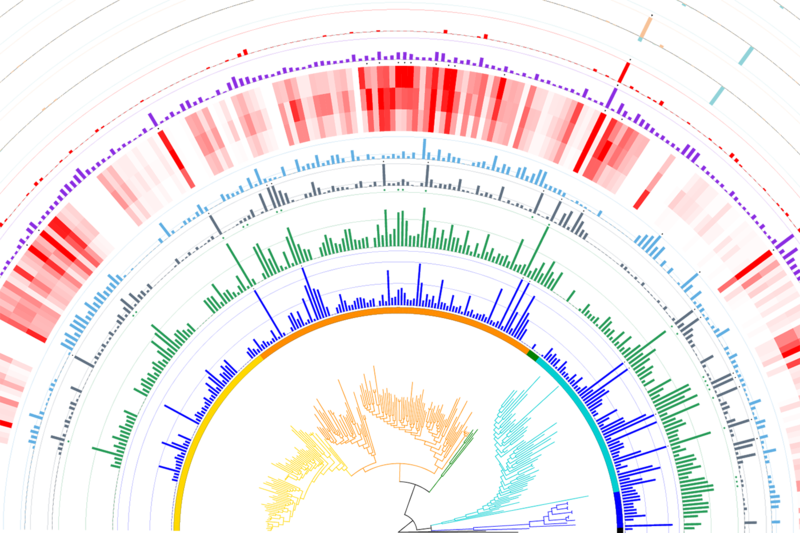 From visualisation and management of biological information to cutting-edge metagenomics sequence data processing and analysis, our tools and services will advance and simplify your research. 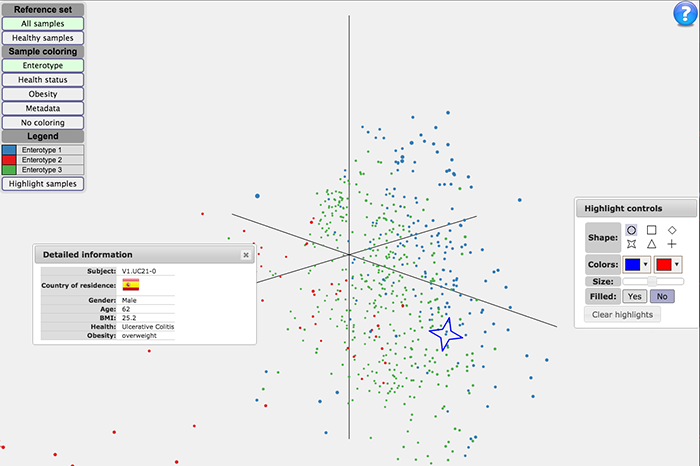 Solving biocomputational problems through custom tools developed specifically for each individual customer. Our worldwide network of leading biocomputational scientists is a warranty for expertise in a wide range of areas, ensuring our mandate to take your bioinformatics research to the next level and to extract meaningful signals from heterogeneous data. We offer innovative ways of drug target validation and prediction. If you use many in-house biological databases and resources, they are likely scattered through various departments, making them hard to access and use for your scientists. Simplify the process using our custom user interfaces. We will work directly with you and tweak the system based on the direct feedback from the actual end users, making sure the interfaces are easy to understand and use. From sample organisation, anonymisation and tracking to advanced data analysis pipelines, we offer fully integrated systems custom tailored to your needs. 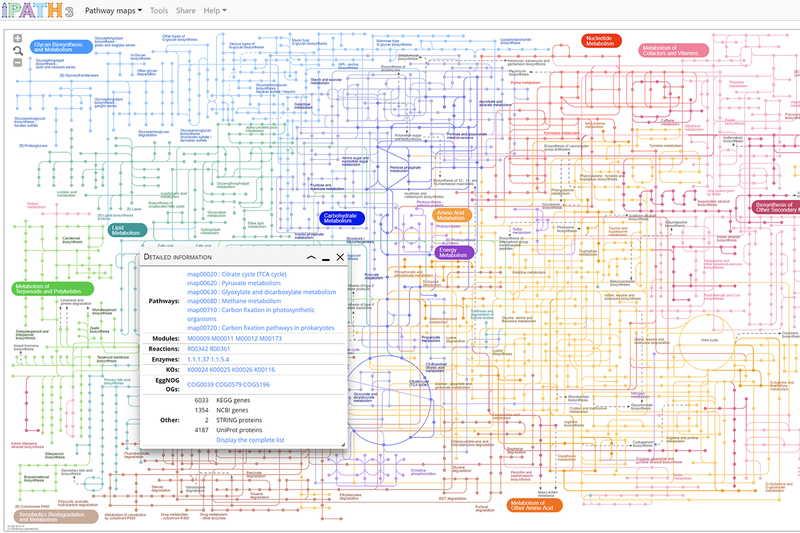 Various large-scale metagenomics projects like my.microbes or MetaCardis are powered by our software solutions. You can depend on our extensive experience and expert advice for all stages of metagenomics data processing. 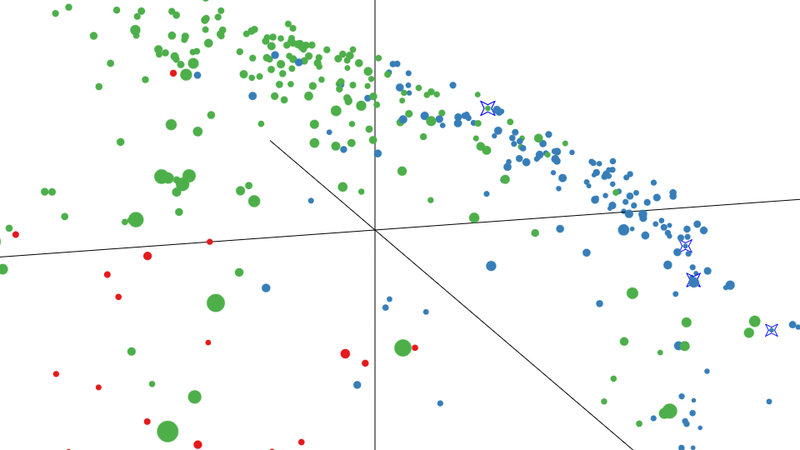 Learn about the common pitfalls and extract the maximum amount of meaningful information from your metagenomics sequence. Our experts can help you implement and configure computing clusters of any size, from initial hardware selection to the installation of opertaing systems and setup of required tools. If you plan to move your analysis pipelines to the cloud, we offer setup and configuration of virutal machines and clusters in any cloud services provider. Lean on our experience with creating Docker containers, setting up SeqWare workflows and other cloud technologies to significantly simplify the transition process. The simplest solution to the development of various small and micro-scale software packages is to simply outsource it. Based on your requirements, biobyte solutions offers quick development and deployment of various small bioinformatics tools. 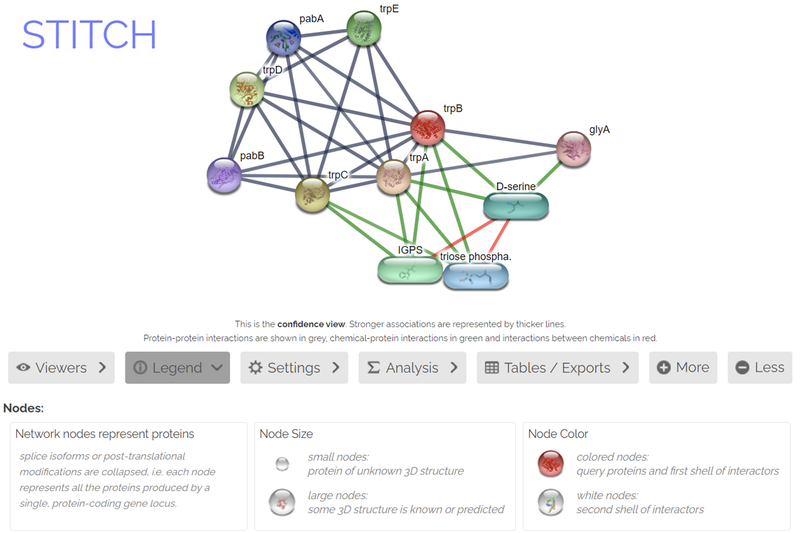 A selection of our popular biocomputational tools is described below. From planning to implementation, you can rely on our knowledge and experience in development of fully custom web sites, with integration of any database engine, custom search engines, integration with merchant systems (like PayPal or Amazon), custom data visualisation modules or any other requirements. 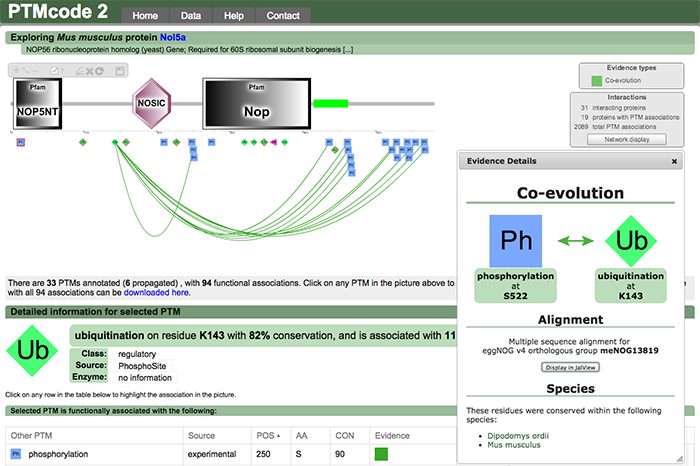 Examples of our work include OpenHelix, SMART, phyloT and many others. Data visualisation is our passion. Integrate any of our tools into your existing infrastructure, or contact us to discuss the best solution to the specific visualisation problem you have. We offer fully interactive, easy to use, online or offline software packages to visualise and annotate any dataset. A selection of our tools, used by scientists worldwide. Each can be fully customised and integrated into your data processing pipelines. The easiest way to contact us is directly via email at . Alternatively, give us a call at one of the phone numbers below.